Freya the Ice Queen (Emily Blunt) brings her sister Ravenna (Charlize Theron) back to life, and the powerful evil siblings plan to conquer the Enchanted Forest. 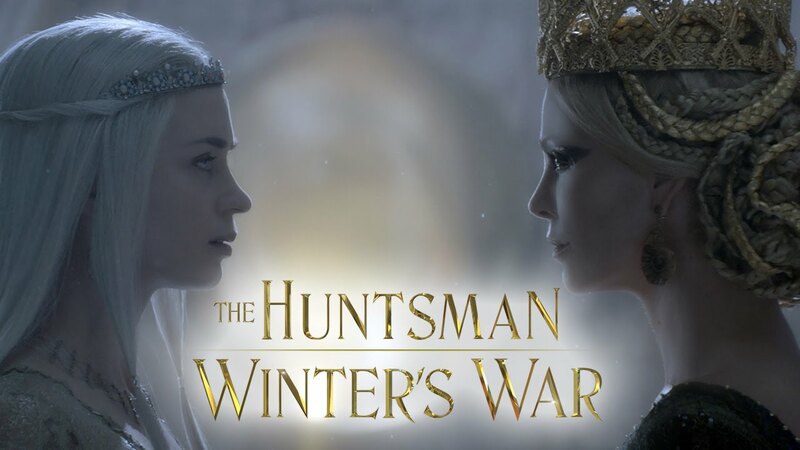 Only the Huntsman (Chris Hemsworth) and his secret lover Sara (Jessica Chastain) can stop them in this sequel continuing the inventive twist on the Snow White fable. Which is all to say, I heard a lot of Critic’s Snorts during a screening of The Huntsman: Winter’s War, the new prequel to 2012’s lugubrious fairy-tale retelling, Snow White and the Huntsman. That film, a high-gloss music video blur of ravens and swords and shots of Charlize Theron rising up out of a milk bath, had a stylish panache to it, director Rupert Sanders treating the film’s grim storybook world with a deadly seriousness (except the dwarves) and vivid visual imagination. Now comes the inevitable sequel—though, it begins as a prequel—armed with a reduced budget, the original film’s special-effects guy as director, and some new movie-star blood added to give the thing a little pep. What results is, yes, pretty hokey. So I understand the laughing, I do. If link is not working then please comment here with your detail. CAM Freak , bad quality ! does anyone know where to watch the movie , better than here? show me please.